Use the Symbaloo page below to search for online reading resources. Each box is a link that may help you find suggestions for new books, or allow you to listen to free audio books, watch book trailers, and access eBooks online. Have fun exploring! Try out one of our eBooks. 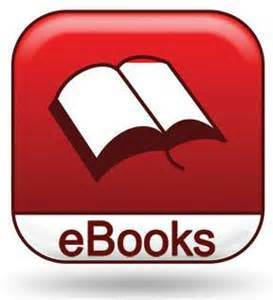 Go to this link to download a free eReader app. Then follow these eBook directions to read a book from our collection on any device whenever and where ever you want!